Recently I’ve been working with architecting a vRealize Automation solution, since it was my first project after version 7.0 came out I decided to re-evaluate my knowledge about architecture options with vRA Reference Architecture Guide. 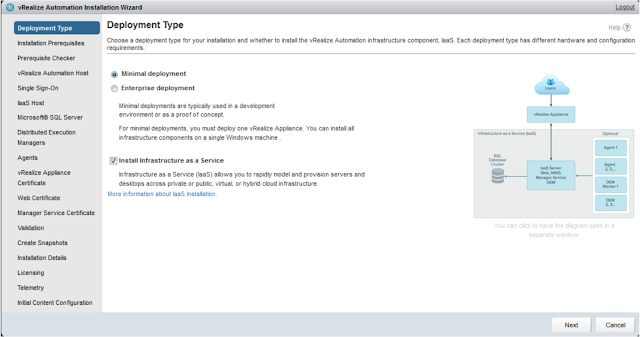 There were a lot of improvements and services consolidations within vRA appliance but none on the IaaS services (the ones running on Windows boxes). 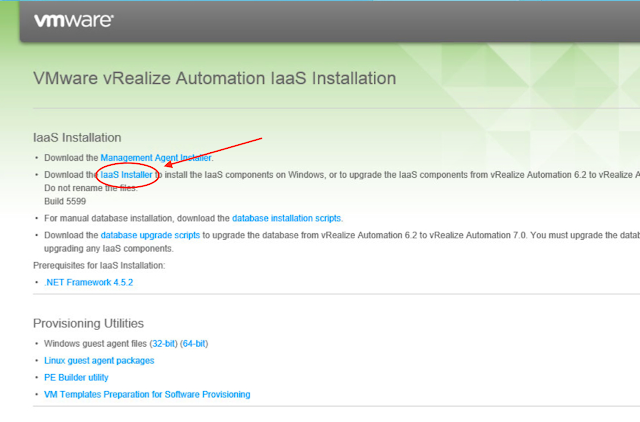 Another great feature of vRA 7.0 is the Installation Wizard, simplifying and speeding up the installation process. But in order to reduce the complexity of the installation some architecture choices, based on the best practices, have been made. One thing I realized on the installation wizard is that there’s a single column for DEM nodes. Also the only parameter on Distributed Execution Managers page is the Instance Name. How do I set up which one will be DEM Orchestrator and which one will be DEM Worker from now on? So, let’s see how installation wizard handle DEMs placement. so if you want two DEM Orchestrator, during the install pick up two Manager Services. 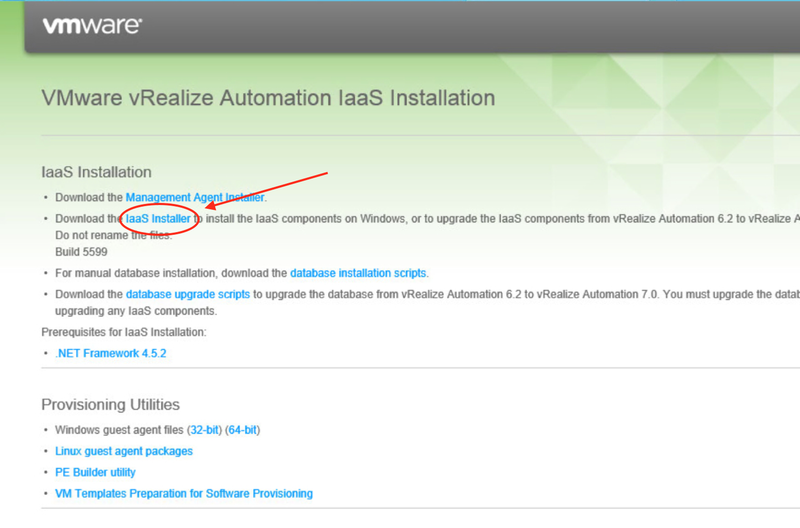 2 – The DEM options you see on the Installation Wizard, including Instance Name as we saw above, are related to DEM Worker role only. Now the question is, if, for some reason, I want to architect and place the roles somewhere else how do I accomplish that? And the answer is easy: by the old fashion way !!! Hope it clarifies some of Architecture Decisions taken by Installation Wizard.